Pests, Diseases, Ailments and Allies of Australian Plants review. 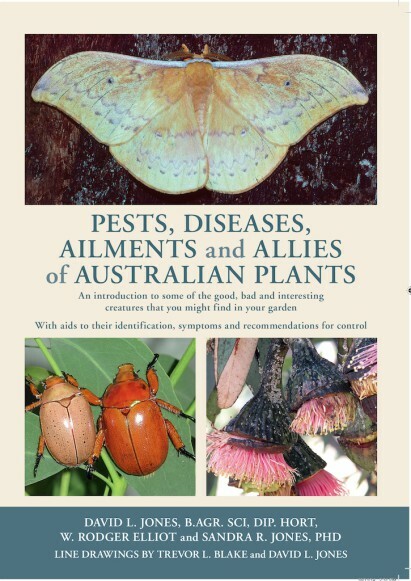 In the introduction they also point out that most of the insects and small invertebrates that we find in our gardens are harmless to us and our plants. Accurate identification is essential if we are going to be able to deal with pests in the least harmful way. I will be using the book to learn about what is in my garden and about their life cycles and what, if anything, I need to do. At the very least every gardener should make an effort to become familiar with beneficial insects, so that we are not killing them by mistake.